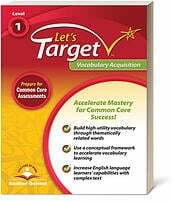 Reading comprehension skills and strategies help students stay engaged and think about what they are reading. 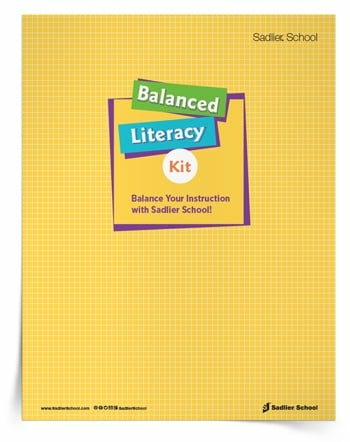 By explicitly teaching reading strategies, students are more likely to apply the strategies while reading independently. 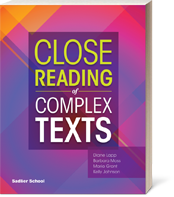 Active readers/thinkers tend to retain more information and ponder more about the text. 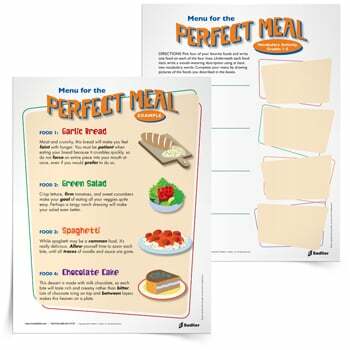 In this article, you'll find five printable reading comprehension lesson plans, activities, and a tip sheet for students! 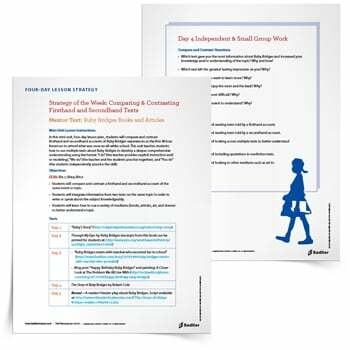 Download the 4-Day Cinderella Compare & Contrast Lesson Plan now! 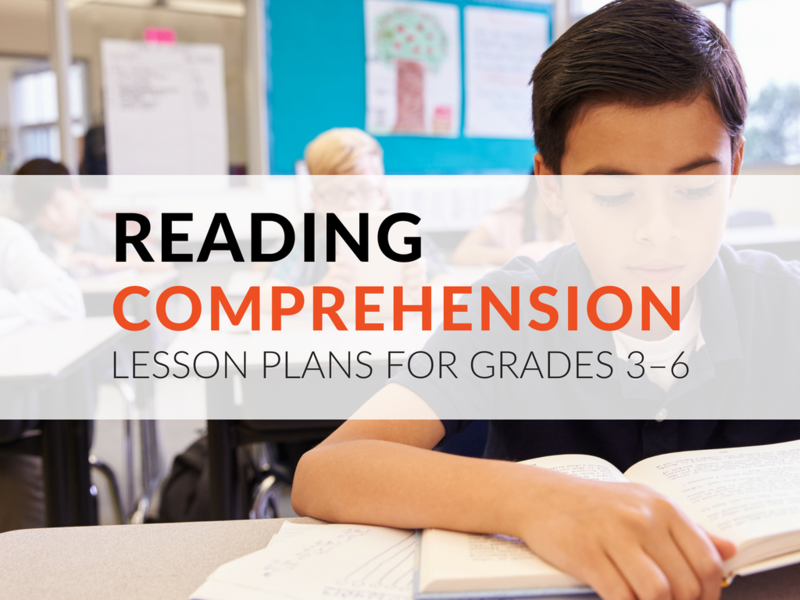 Before we can expect students to utilize reading strategies independently, we must teach them comprehension strategies and model how they are to be applied. 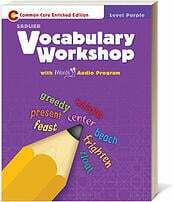 Modeling can be done through read-alouds, targeted lessons, small-group practice, comprehension activities, and more! 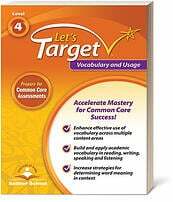 In my four-day reading comprehension lesson plans, students will learn or review various reading strategies using multiple text. 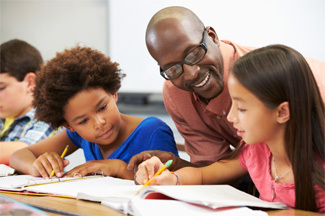 Each unit teaches students how to increase understanding of a topic using the Gradual Release of Responsibility instructional model: I do (the teacher provides explicit instruction and/or modeling), We do (the teacher and the students practice together), and You do (the students independently practice skill). 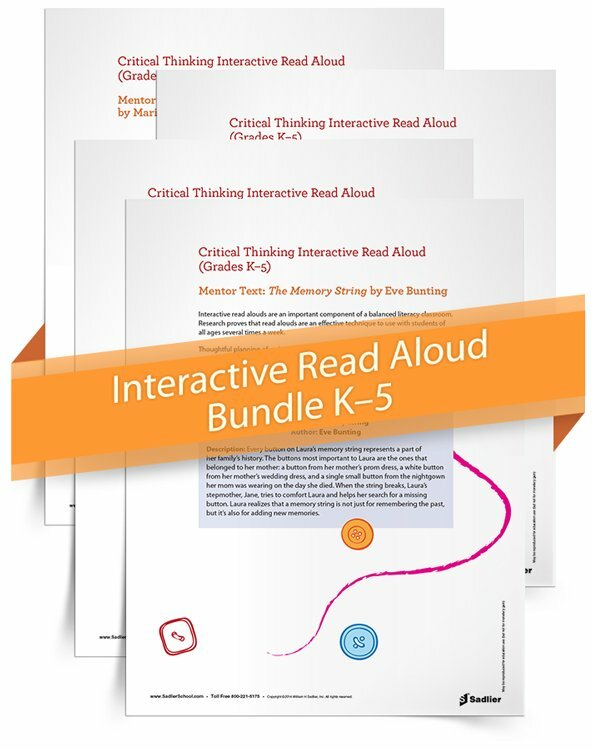 Download each of the reading comprehension lesson plans now! 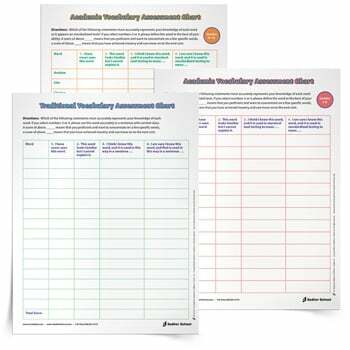 The ability to compare and contrast is an important reading strategy for students to learn. 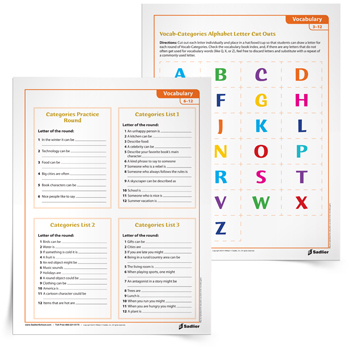 Comparing and contrasting improves comprehension by highlighting important details, making abstract ideas more concrete, and reducing confusion between related concepts. 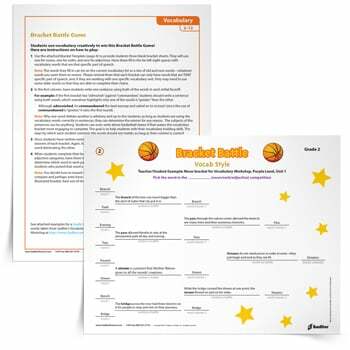 You can use a four-day compare and contrast lesson plan using Cinderella stories to help students in Grades 3 and up to hone their skills. For those of you unfamiliar with the different versions of Cinderella, here's a bit of background knowledge. It is thought that the original Cinderella story is the Chinese version entitled “Yeh Shen.” Next came the French version of Cinderella, by Charles Perrault (this is the also story that Disney’s Cinderella is based on). After Perrault's “Cinderella,” the Brothers Grimm wrote a version in German. 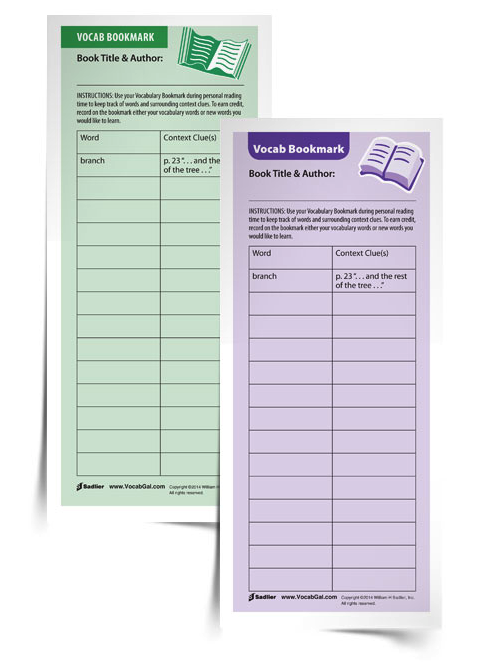 Using these Cinderella stories, you and your students will create Comparison Charts, Venn Diagrams, T-charts, and Webs that show the similarities with and differences between the Cinderella stories in order to gain a deeper understanding of each book. 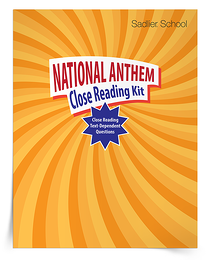 One higher-level thinking skill that all our students need is the skill of generating questions while reading, listening, or viewing. The ability to ask mental or verbal questions spurs their critical thinking and analytical responses. 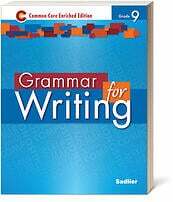 It’s also important that students can differentiate between a “thin question,” where only one answer is correct, because the answer is directly stated in the text, versus a “thick question,” where several answers can be correct, because it is asking for an opinion that is supported with text evidence. 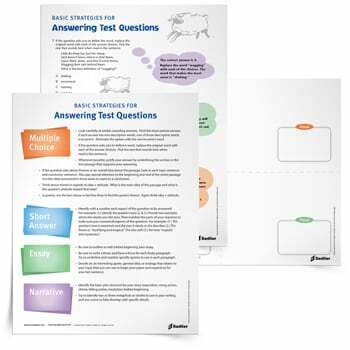 The “thick questions” give more students an opportunity to participate in discussion, which should lead to a deeper understanding of the text. 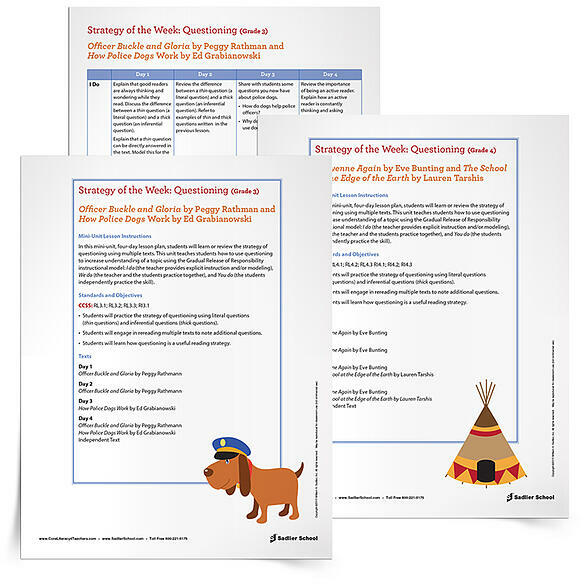 Use a four-day lesson plan to help students in Grades 3 and 4 learn or review the strategy of questioning using multiple texts. Good readers constantly try to make sense out of what they read by seeing how it fits with what they already know. 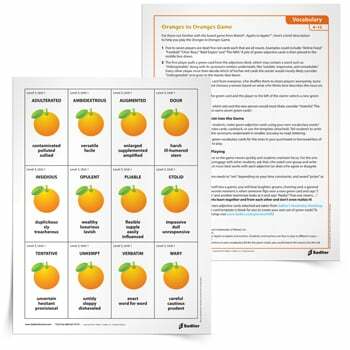 Activating prior knowledge is an important reading strategy that empowers students to be able to independently comprehend a text. 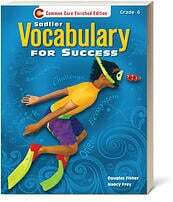 It also serves as a confidence booster for those struggling students that typically give up before even trying. 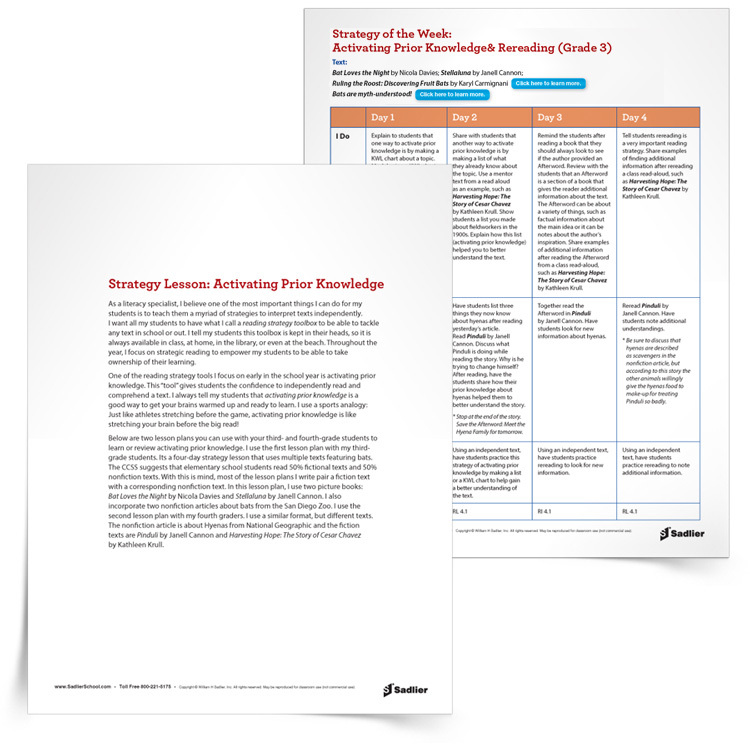 Use a four-day lesson plan to help students learn or review the strategy of activating prior knowledge using multiple texts. The point of view is the manner in which a story is told. 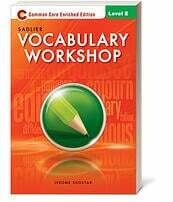 A novel’s point of view is the narrator’s perspective. 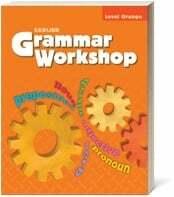 It directs how the story will unfold and influences the tone of the book. 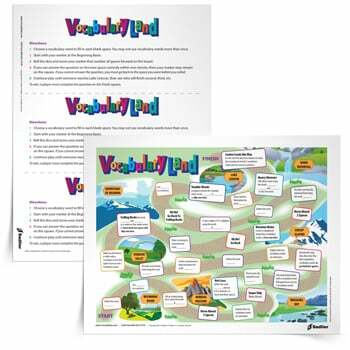 In order to fully understand a book, students must be able to identify the narrator’s point of view. 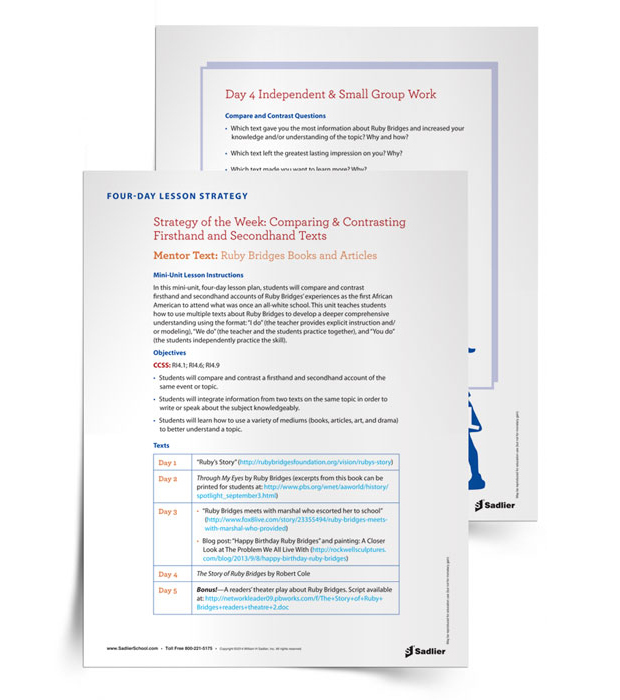 Use a four-day lesson plan to help students learn or review point of view. 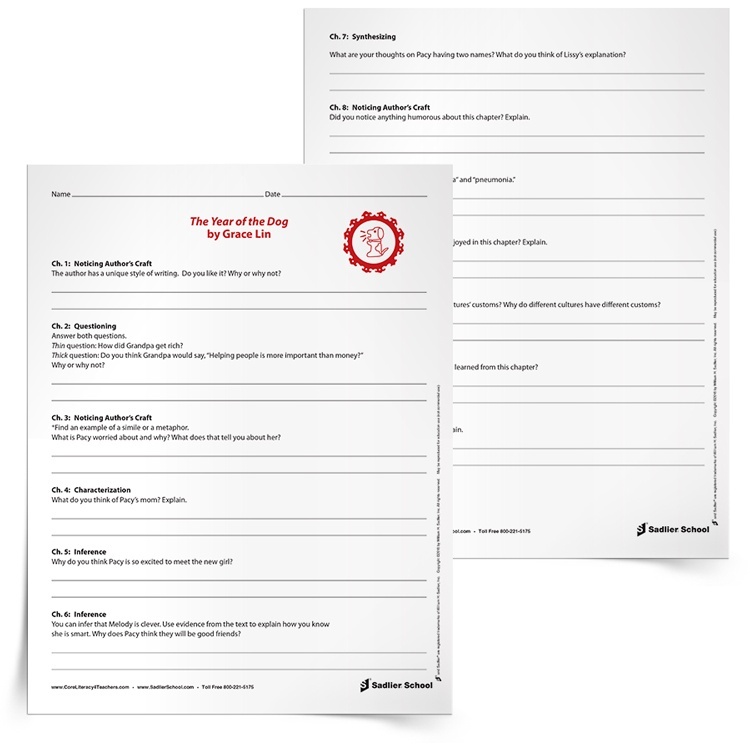 With this lesson plan, students will compare and contrast firsthand and secondhand accounts of Ruby Bridges’ experiences as the first African American to attend what was once an all-white school. Symbolism allows author's to communicate beyond the limits of language. A symbol is a person, place, or object that stands for something beyond itself. 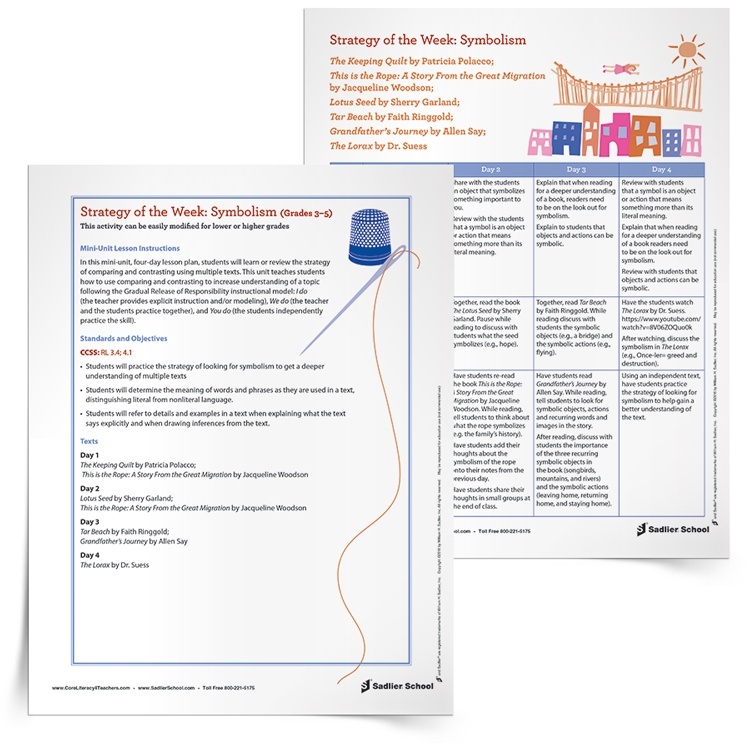 In this four-day lesson plan, students will learn or review the concept of symbolism using multiple texts. 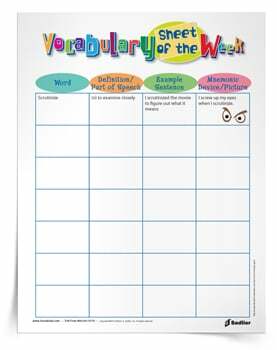 This unit teaches students that symbolism is an object or action that means something more than its literal meaning using the Gradual Release of Responsibility instructional model. 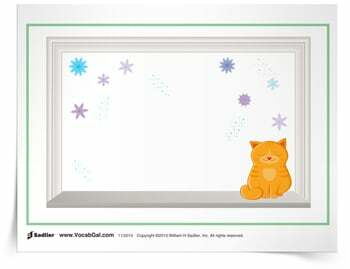 Download a Point of View Overview Mini-Unit that will assist you in exploring each type of point of view in your classroom! 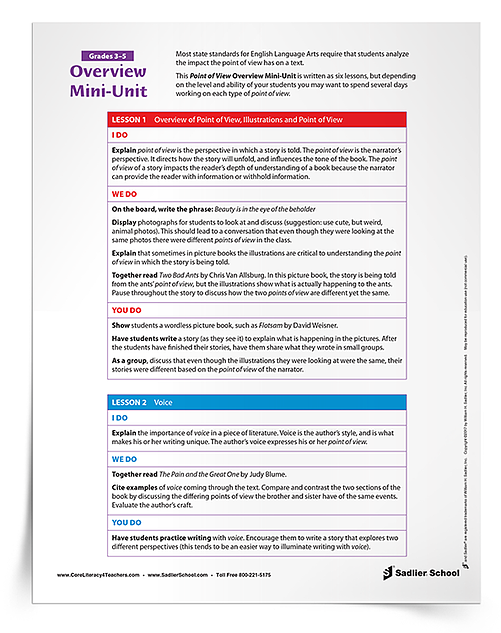 This mini-unit is written as six lessons, but depending on the level and ability of your students you may want to spend several days working on each type of point of view. 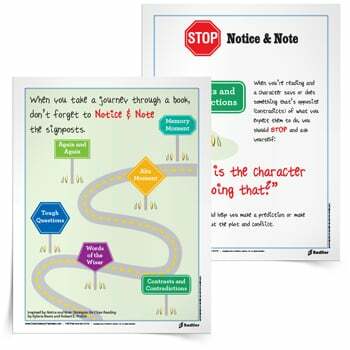 When reading a novel with students, giving them “focus questions” that they need to answer after reading the chapter to check for understanding helps them pay attention to the key elements. 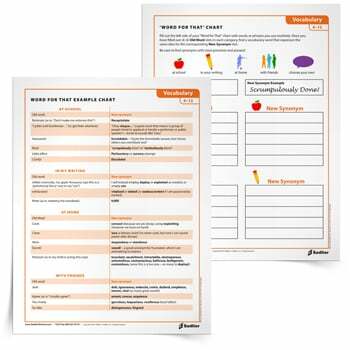 Use the seven core comprehension strategies to guide this questioning. 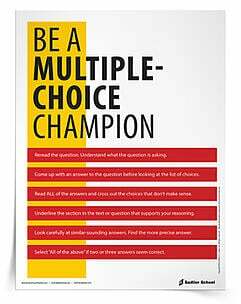 Students need to read the “focus question” before reading the chapter, which of course focuses their thinking and encourages active reading. 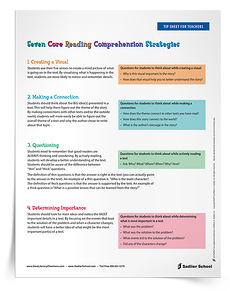 By using the core comprehension strategies as part of these questions it ensures that readers will also be utilizing the core strategies while reading. 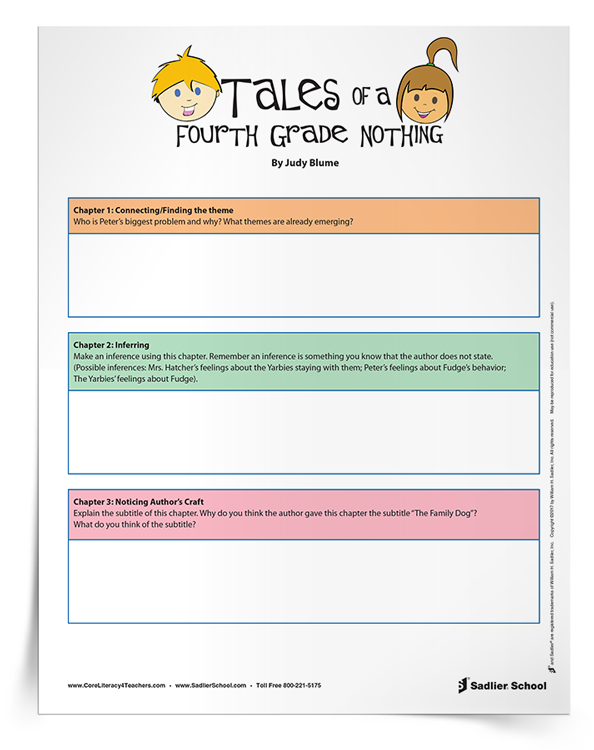 Available for download are core comprehension questions based on a long-time favorite novel for both adults and children Tales of a Fourth Grade Nothing by Judy Blume. 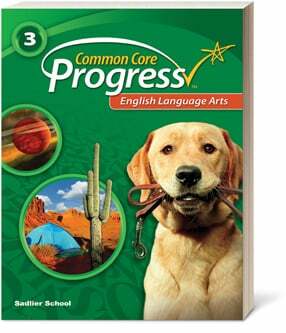 Help your students gain a deeper understanding of the book The Year of the Dog by Grace Lin with chapter strategies and guided questions. 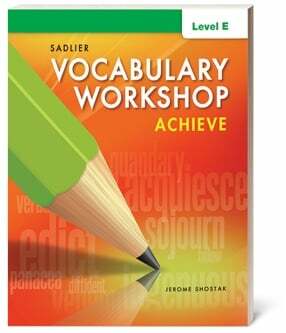 As students read this coming of age novel, they will have a different reading strategy to focus on during each chapter.